The multidisciplinary nature of our practice applies to not only what we do, but how we do it. Our services may be defined by the fields of urban planning, urban design and landscape architecture, but in reality we apply a spirit of collaboration to everything we do. With a multidisciplinary background in urban design and landscape architecture, Brendon has over three years professional experience working as a Landscape Architect with Hansen Partnership. His broad understanding of landscape architecture, urban planning and urban design delivers added depth to projects from site investigation – including history, form and character – through to design. Brendon is involved in a variety of landscape architecture projects from concept design through to documentation, master plans, framework and structure plans, visual assessments, 3D models and visualisations. 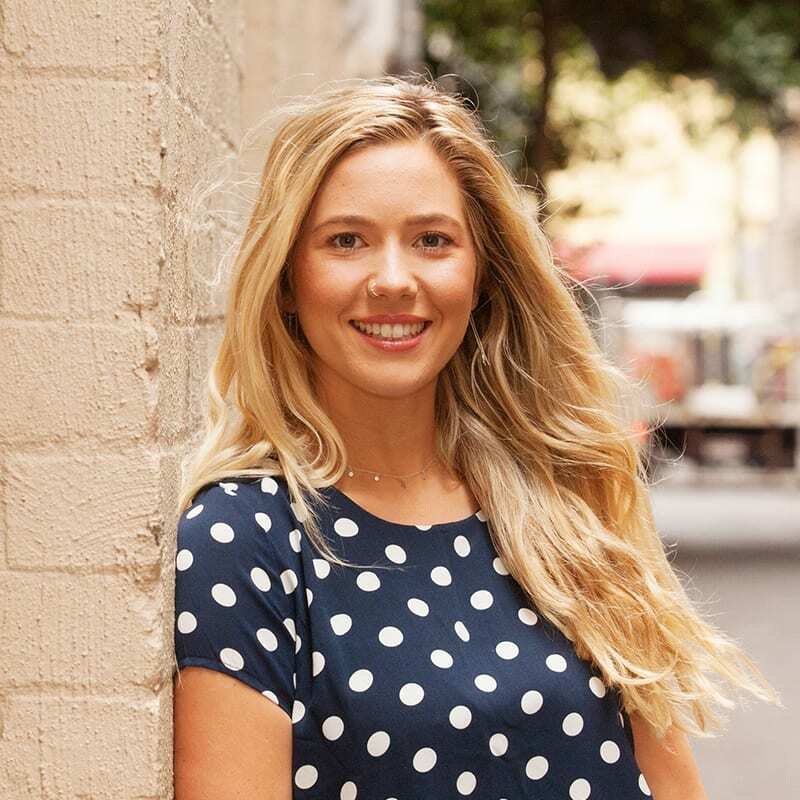 Sophie joined Hansen Partnership after completing a Master of Urban Planning and Environment at RMIT in 2017. With more than seven years international experience as a marketing communications manager and event planner in the hospitality, tourism and training sectors , Sophie made a transition into planning after seeking opportunities to make a meaningful contribution to society. Sophie combines her strong business nous with a passion for urban planning and sustainability and is currently working with clients committed to delivering housing models that challenge the ‘business as usual’ approach. Tylah comes to Hansen with over three years professional experience and a multidisciplinary background in both landscape architecture and urban planning. Tylah’s background in planning equips her with a firm understanding of the Victorian Planning Policy Frameworks and she strongly believes that good landscape architecture begins with a close examination of the site, its context, history and current use. Tylah has been exposed to a variety of local and international projects including master planning, visualisation, preparation of guideline documents and community consultation. 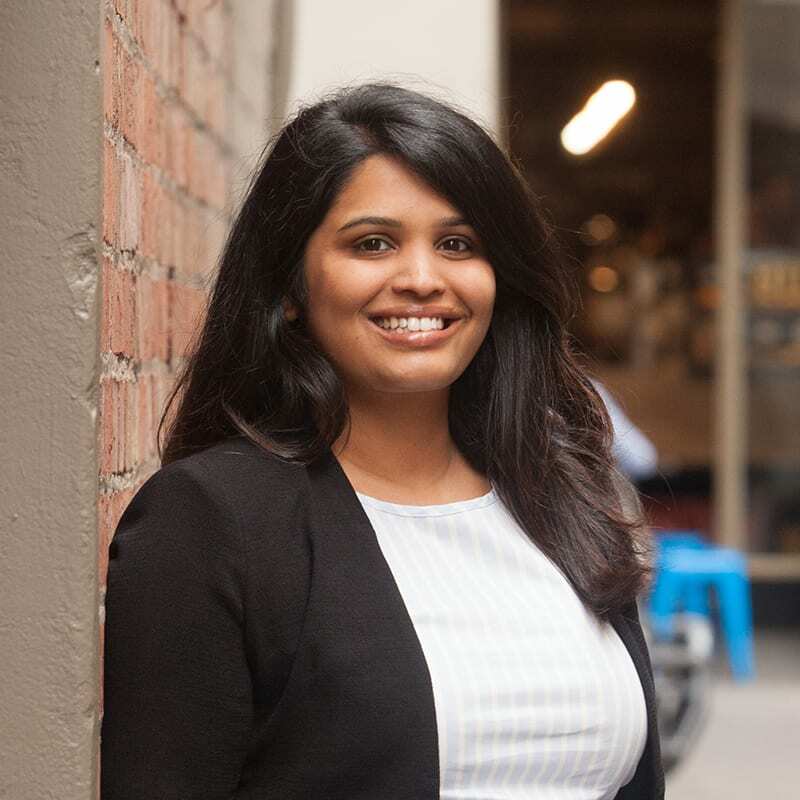 With a strong passion for the environment, Tylah endeavours to create smart and sustainable design outcomes. Corrinne has recently joined the team at Hansen Partnership with over 2 years’ professional experience working on large scale infrastructure projects across Victoria. Her experience includes both Urban Design guidance and Landscape Architectural technical design, specialising in transport infrastructure. Corrinne is interested in the balance between urban development and the retention and provision of indigenous vegetation. 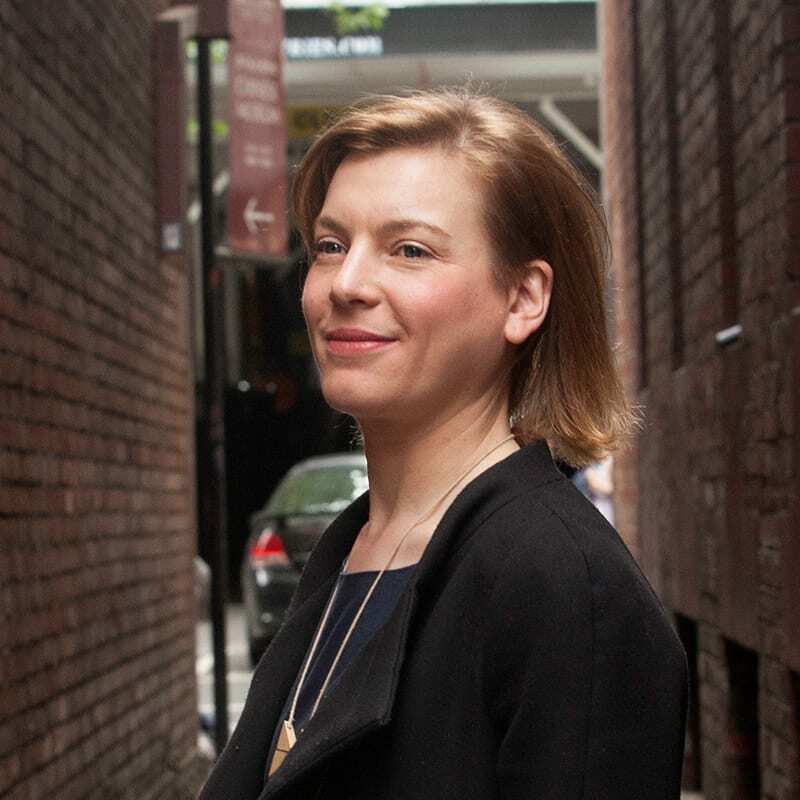 Her multi-disciplinary background in both planning and landscape architecture, as well as a wide range of professional experience working in private, state and local government enables her to produce creative, practical and appropriate solutions that contribute to the broader, future vision for places. James is a graduate of the Masters of Urban Design program at The University of Melbourne. His training has consisted of urban planning and design studies in both the Australian and international context. Professionally, he has had roles assisting and leading the preparation of planning and design projects in both the public and private sector. James’ work experience covers a scope of design projects spanning residential, mixed use, retail, community and the public realm. He has also undertaken a number of urban context analysis projects as well and landscape and visual impact assessments. James’ work is driven by a multidisciplinary, analytical approach and the motivation to create quality places for people to inhabit, visit and move through. 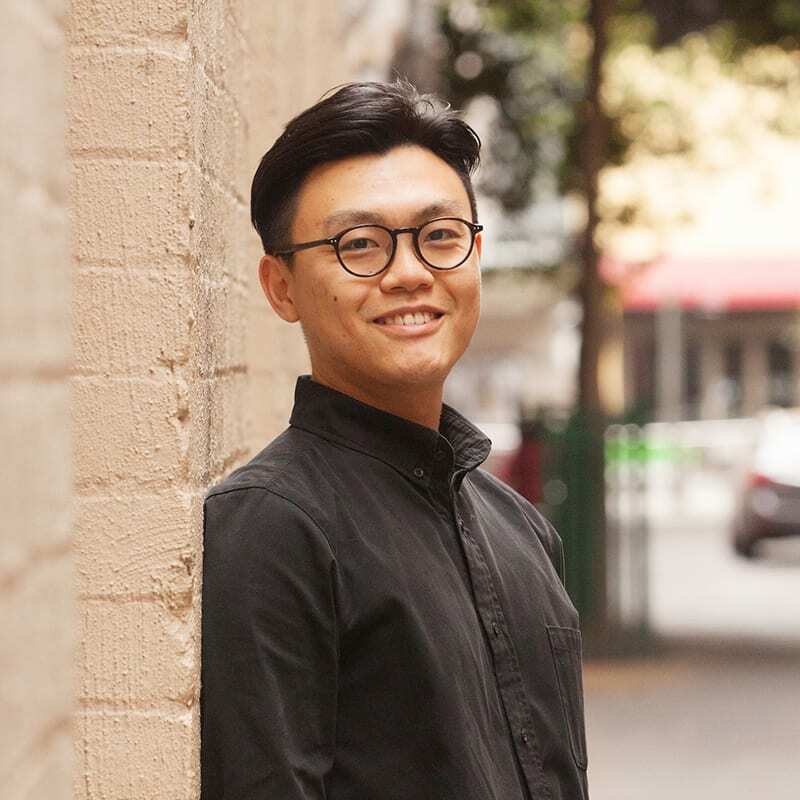 Sang is a graduate of RMIT University where he completed both a Bachelor of Architecture Design and Advanced Diploma of Building Design (Architectural). Sang’s outstanding graphic skills have seen him become Hansen’s 3D visualisation expert preparing photomontages, 3D renders and built form. By working alongside our urban planners, urban designers and landscape architects, he produces highly realistic photomontage imagery prepared in strict accordance with VCAT requirements. Sang’s professional experience spans the breadth and depth of urban design disciplines from conceptual design to design development. He has been involved in a variety of urban planning and design projects including master planning, visual assessment, expert evidence and community consultation. Sang is bilingual, being fluent in Vietnamese. 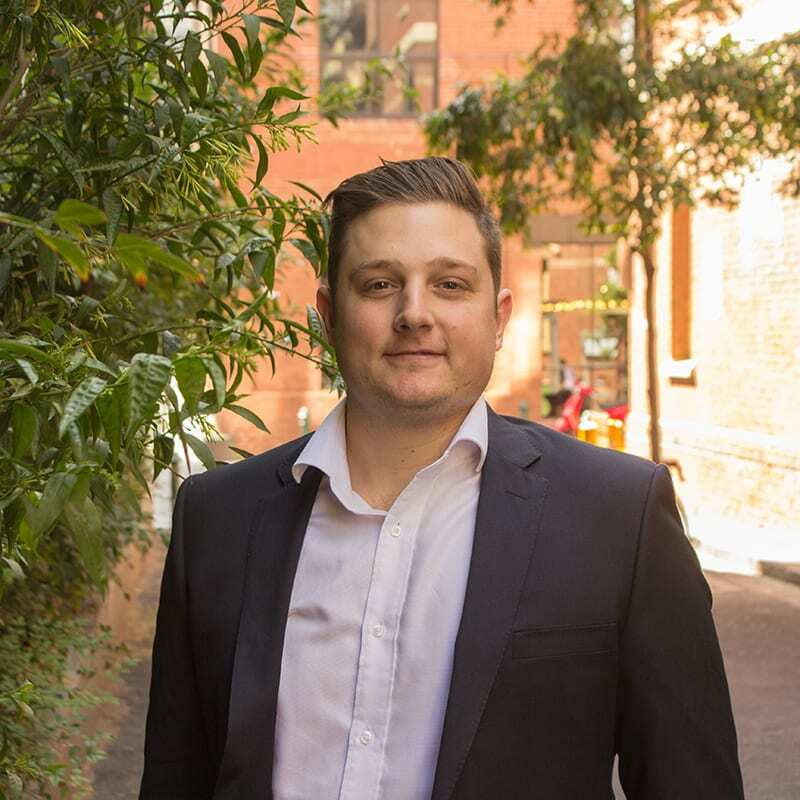 Dave joined Hansen Partnership after completing a Masters of Urban Planning and Environment at RMIT in 2016. 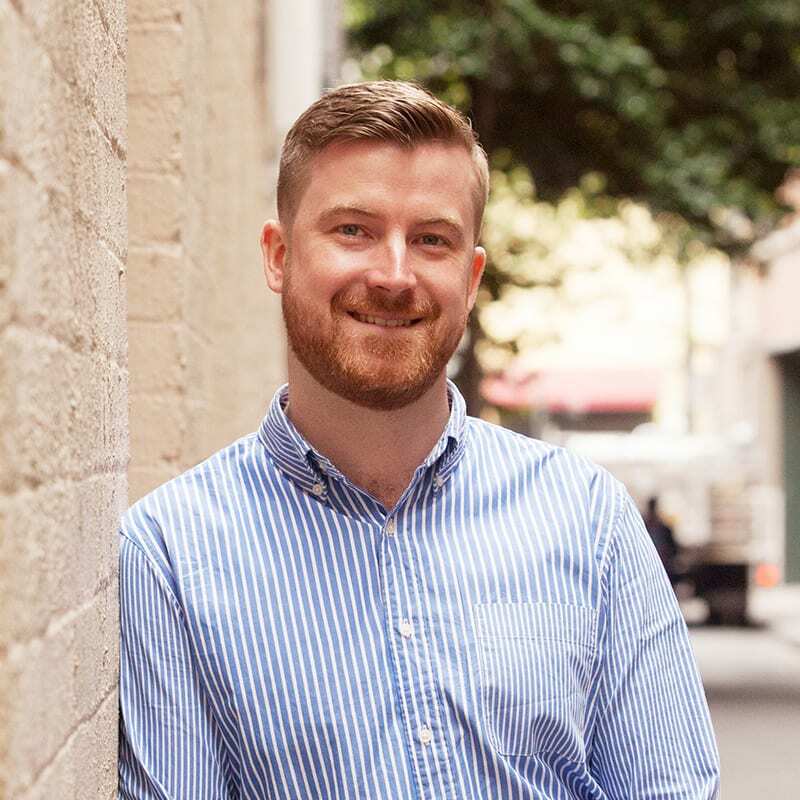 With seven years’ experience as a media and communications professional for local government in both Melbourne and regional Queensland, Dave’s interest in planning was piqued while working alongside the strategic planning team at Hobsons Bay City Council on a number of community consultations. As well as enjoying the investigative element underpinning town planning assessments, Dave relishes the challenge of distilling complex information into concise reports. Dave’s experience across these sectors combined with his clear and concise communications style makes him a highly valued member of our busy planning team. Pat is a Master’s qualified town planner and urban designer with experience across a range of projects in Victoria and South Australia. He has had a leading role in the preparation of planning and design projects in both the public and private sector. This background provides Pat with a strong basis for understanding the drivers of growth and change. Pat’s multi-disciplinary background in planning and urban design ensures the delivery of comprehensive and well-informed projects. His skills in a range of digital software give him the tools to analyse and understand the urban environment. He has been involved in a number of planning and urban design projects including structure plans, visual assessments, urban design assessments, planning applications, development plans and expert evidence. 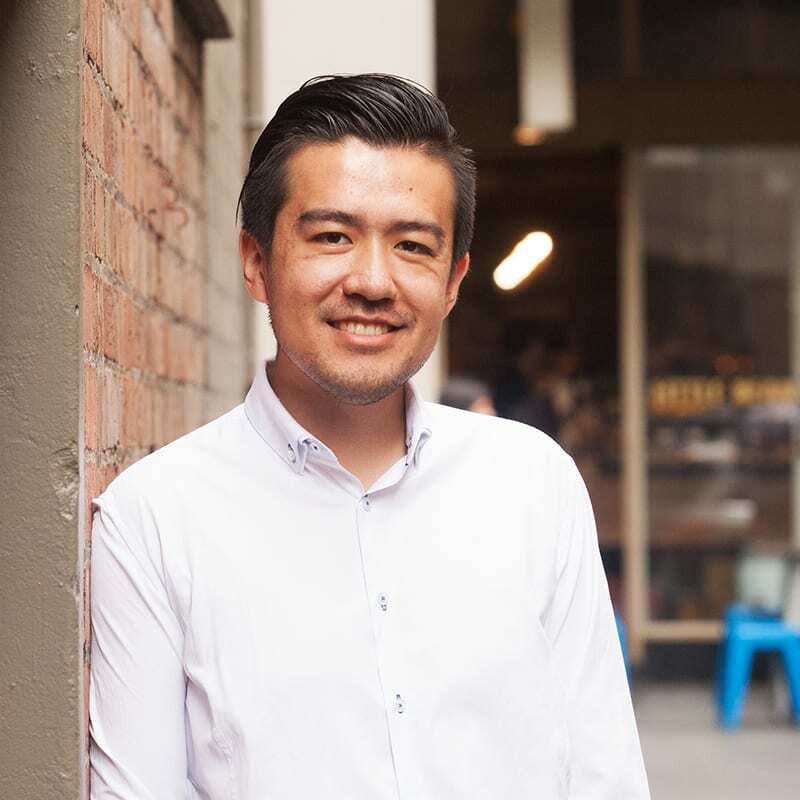 Rui is a Landscape Architect at Hansen Partnership with over two years professional practice working on a variety of projects in Victoria and New South Wales. Rui’s professional experience includes delivering conceptual designs through to design development and documentation with projects ranging from master plans to public domain, commercial landscapes, residential developments and vegetation management plans. Rui believes in taking an intelligent, innovative and site specific approach to each project to preserve and accentuate the unique characteristics of each site while making a positive contribution to the identity and functionality of a community within a broader context. 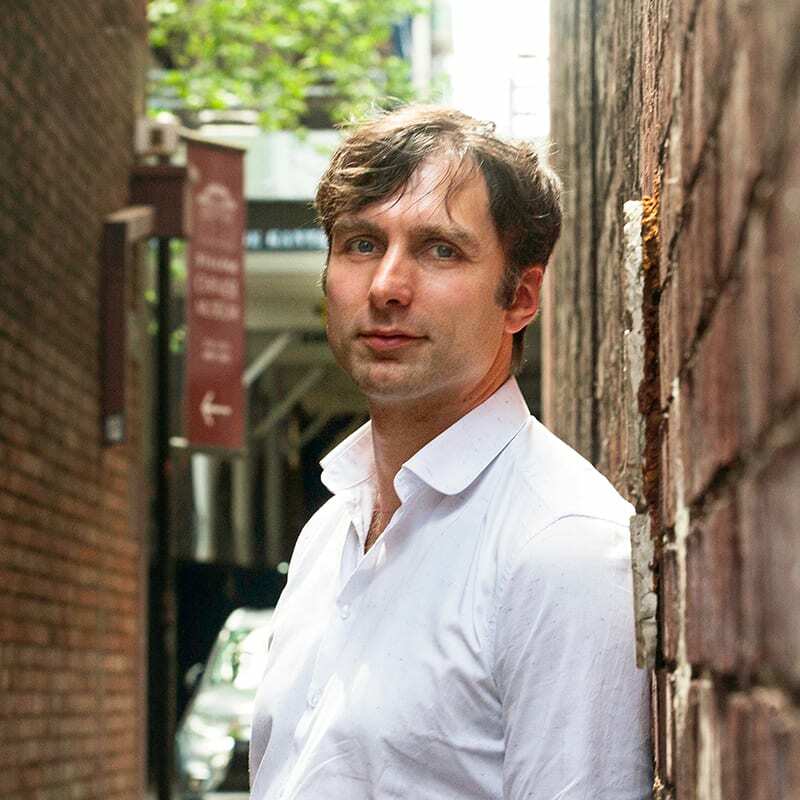 Xujie comes to Hansen with three years of design experience and a passion for the industry demonstrated through his ongoing commitment to teaching at RMIT University. 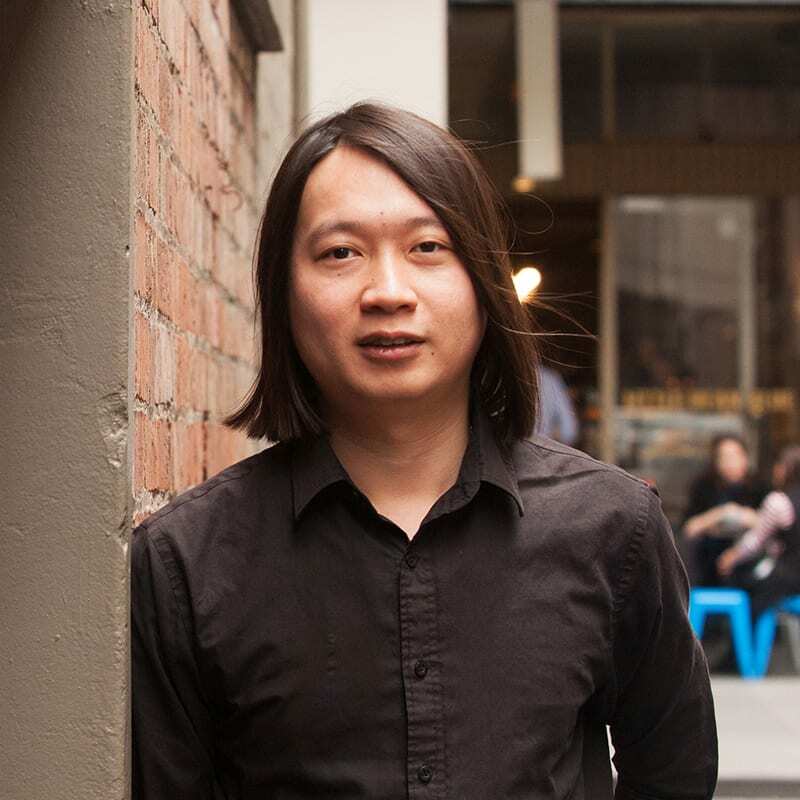 Having worked on a number of private and public landscape architecture projects in Australia and Asia, Xujie believes that good landscape architecture projects are site specific and responsive to the needs of clients and desires of users. He has a particular interest in creating urban spaces as open platforms that cultivate public life, community engagement and ecological awareness through the close examination of context and interpretation of resilient design concepts. With professional experience encompassing a range of landscape architecture disciplines from conceptual design to design development and documentation, Xujie has been involved in a variety of design projects including public realm plan, streetscape design, playscape design, residential landscape design and documentation. 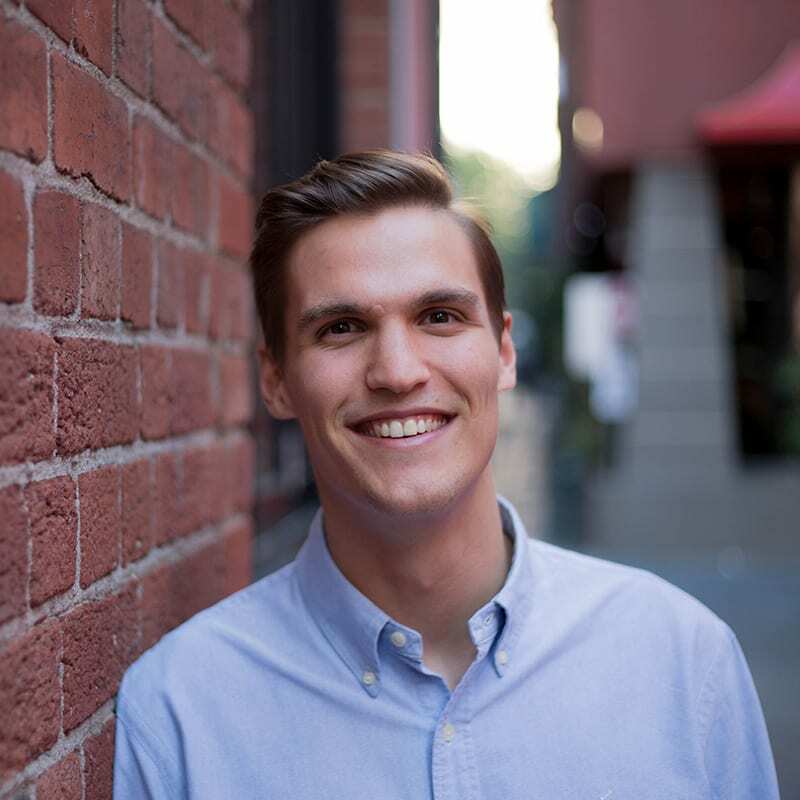 James joined Hansen Partnership after completing a Masters of Urban Planning at the University of Melbourne in 2018. James is a recently graduated Town Planner, with past statutory planning experience in Environmental Planning for primarily public sector clients. He currently assists with developments applications, VCAT applications and due diligence assessments for private sector clients. 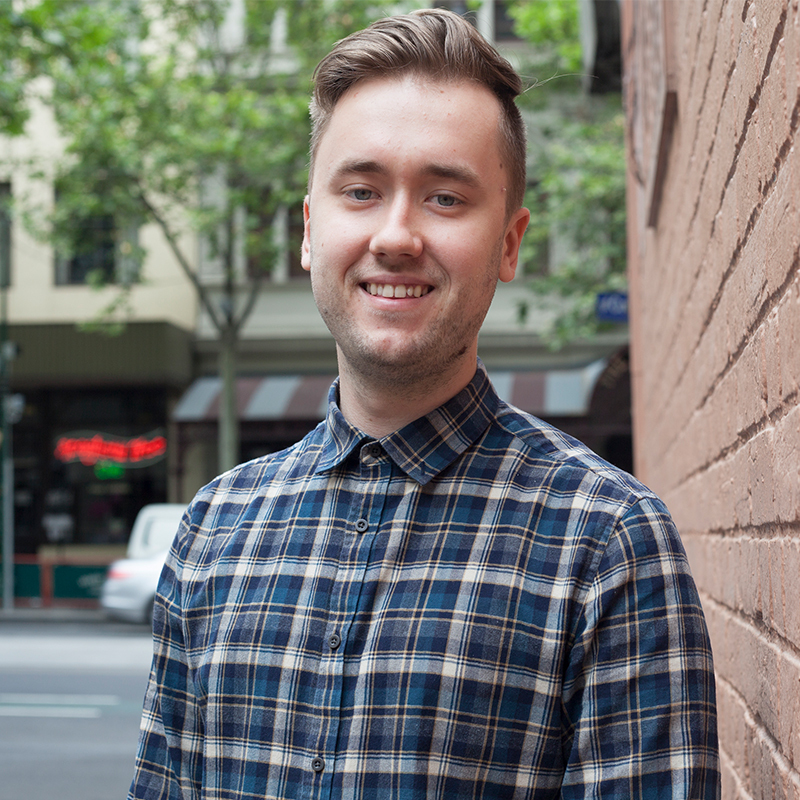 James’ keen interest in planning and design stems from a passion for creating liveable outcomes for everyone. His theoretical and practical background from University and WSP help him develop innovative solutions to planning problems. Apoorva is a Landscape Architect with over five years professional experience in local and international practice. She provides creative and technical design support for Hansen’s landscape and environmental design work including master planning, structure planning, design and documentation. Apoorva’s professional experience embraces the full spectrum of landscape architecture from conceptual design through to design development. She has been involved in a variety of landscape architecture and design projects including master planning, visual assessment, preparation of guideline documents, structure plans and community consultation.